Smart, sleek and sophisticated, this premium formula is a tuxedo for your Helmet. The non-sticky solution provides an exceptional gloss shine for painted surfaces and a smooth matt finish for plastic and rubber. 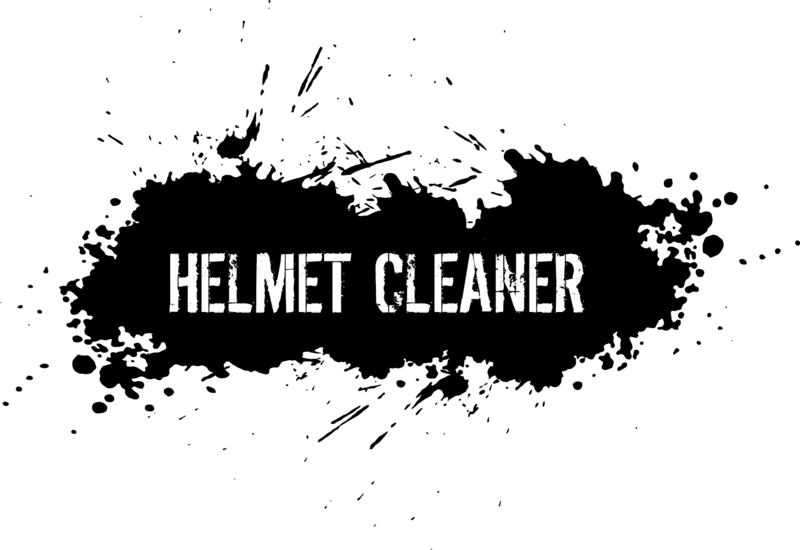 Simply spray on the outside of your helmet and wipe to leave a fresh look to your Helmet. Use with our Pro wax coating for the ultimate super hydrophobic and protective surface. Spray on the whole helmet and leave for 30-60 seconds.